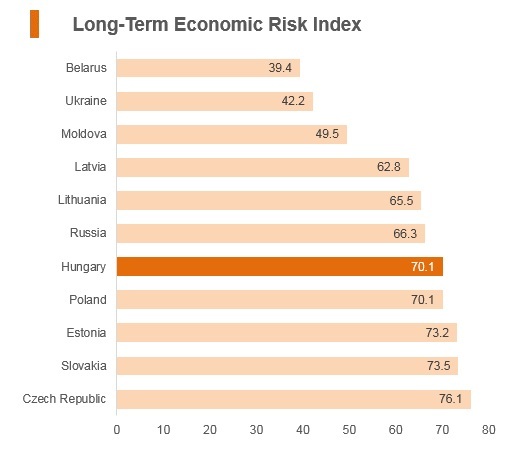 Since transitioning from a centrally planned to a market economy, Hungary has made significant economic progress. 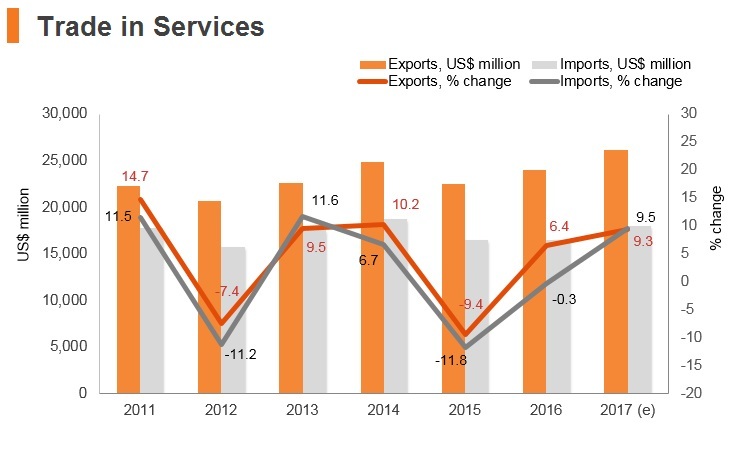 Investment and private consumption are now among the key drivers of growth supported by the recovery of credit to the private sector, while the brightening outlook in the global and European Union economies is lending strong support to Hungary's trade. Hungary has been a member of the WTO since January 1, 1995 and has been a member state of the European Union since May 1, 2004. In March 2016, the EC announced a new support package for European farmers, which involves mobilising an estimated EUR500 million within the next two years. The intervention ceilings for dairy products have been nearly doubled. 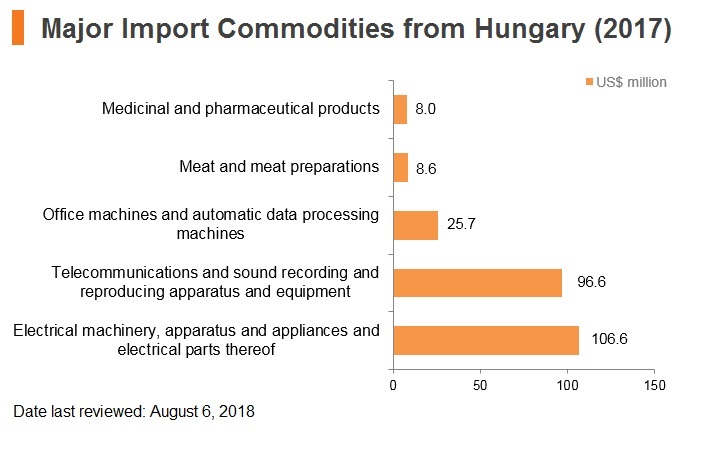 This will limit the ability of foreign businesses to export products such as milk, fruits and vegetable farmers to Hungary. 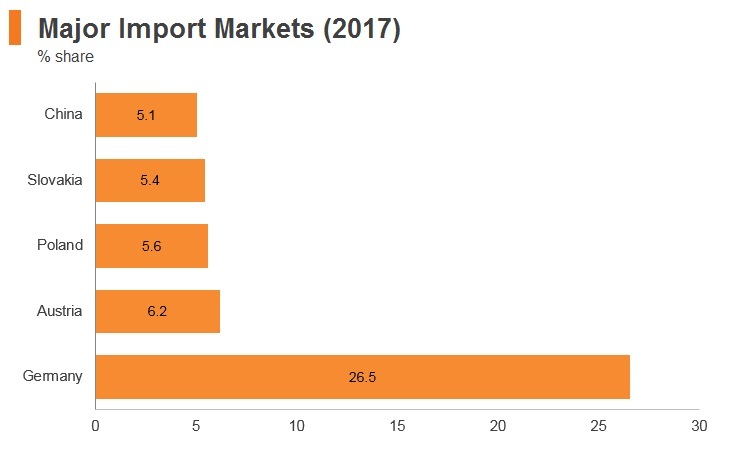 In 2016, the EC introduced an import licensing regime for steel products exceeding 2.5 tonnes. The regulation will be active until May 15, 2020. In Q215 the EC issued regulations on trade restrictions on cattle, beef, watermelons and prepared tomatoes with Turkey. This will help to protect domestic agriculture and regional farming businesses. The European Union (EU), Australia's second largest trade partner, has launched negotiations for a comprehensive trade agreement with Australia. 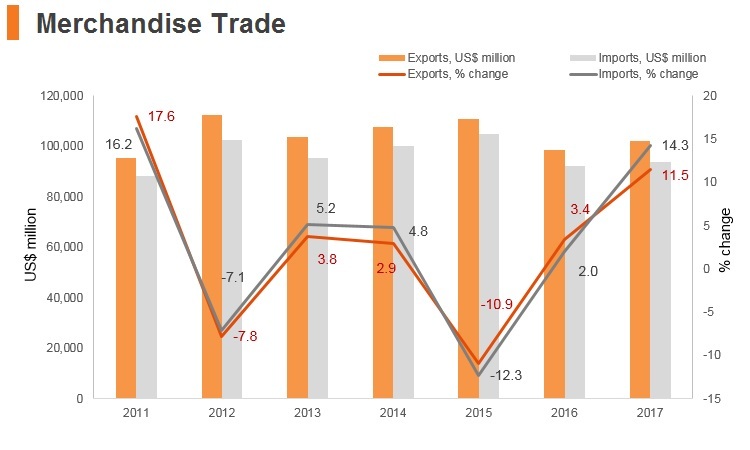 Bilateral trade in goods between the two partners has risen steadily in recent years, reaching almost EUR48 billion in 2017, while bilateral trade in services added an additional EUR27 billion. The negotiations aim at removing trade barriers, streamlining standards and putting European companies exporting to or doing business in Australia on an equal footing with those from countries that have signed up to the Trans-Pacific Partnership or other trade agreements with Australia. The Council of the EU authorised opening negotiations for a trade agreement between the EU and Australia on May 22, 2018. Hungary is a member of the European Union effective from May 1, 2004, adopting the EU’s common external trade policy and measures. EU is a political and economic union of 28 member states that are located primarily in Europe. As an EU member Hungary applies the EU Common External Tariff and enjoys tariff-free trade within the EU. Within the Schengen Area, passport controls have been abolished. 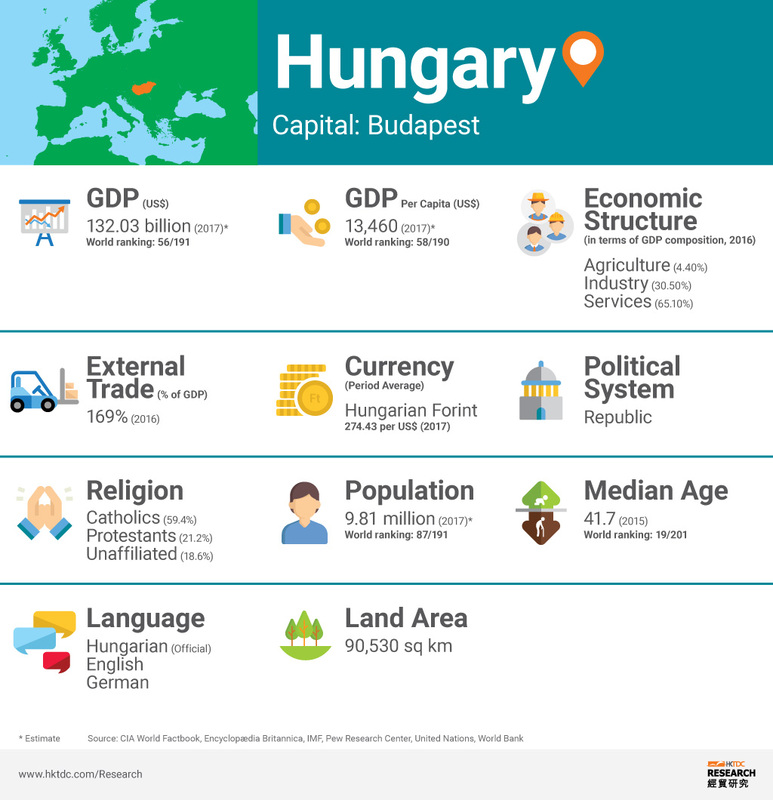 A monetary union was established in 1999 and came into full force in 2002, and is composed of 19 EU member states which use the euro currency; however, Hungary maintains its own currency. The Comprehensive Economic and Trade Agreement (CETA) between the EU and Canada will be provisionally applied as of September 21, 2017, having been signed in October 2016. The agreement is expected to boost trade between partners as CETA removes all tariffs on industrial products traded between the EU and Canada. CETA also opens up government procurement. Canadian companies will be able to bid on opportunities at all levels of the EU government procurement market and vice-versa, though some sectors are restricted. The agreement will only enter into force fully and definitively when all EU Member States have ratified the Agreement. Europe Free Trade Association (EFTA) includes Switzerland, Norway, Liechtenstein, and Iceland. The European Economic Area (EEA) unites the EU Member States and the three EEA EFTA States (Iceland, Liechtenstein, and Norway) into an Internal Market governed by the same basic rules. These rules aim to enable goods, services, capital, and persons to move freely about the EEA in an open and competitive environment, a concept referred to as the four freedoms. The Agreement on the European Economic Area, which entered into force on January 1, 1994, brings together the EU Member States and the three EEA EFTA states, referred to as the Internal Market. 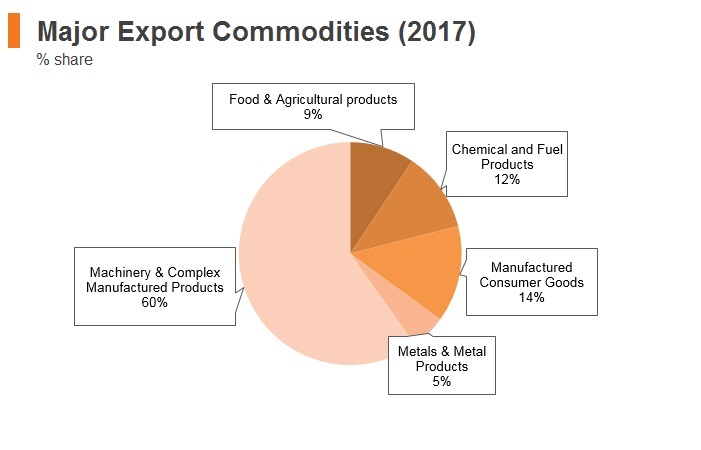 EU-Japan Trade Agreement: In July 2018, EU and Japan signed a trade deal that promises to eliminate 99% of tariffs that cost businesses in the EU and Japan nearly EUR1 billion annually. 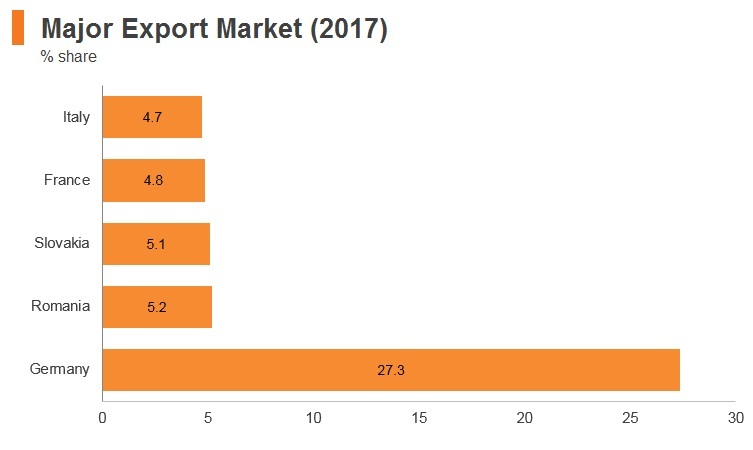 According to the European Commission, the EU-Japan Economic Partnership Agreement (EPA) will create a trade zone covering 600 million people and nearly a third of global GDP. The result of four years of negotiation, the EPA was finalised in late 2017 and is expected to come into force by the end of the current mandate of the European Commission in 2019. The total trade volume of goods and services between the EU and Japan is EUR86 billion. The key parts of the agreement will cut duties on a wide range of agricultural products and it seeks to open up services markets, in particular financial services, e-commerce, telecommunications and transport. As of August 2018, the agreement is awaiting ratification by the European Parliament and the Japanese Diet following which it could enter into force in 2019. At the same time, negotiations with Japan continue on investment protection standards and investment protection dispute resolution. 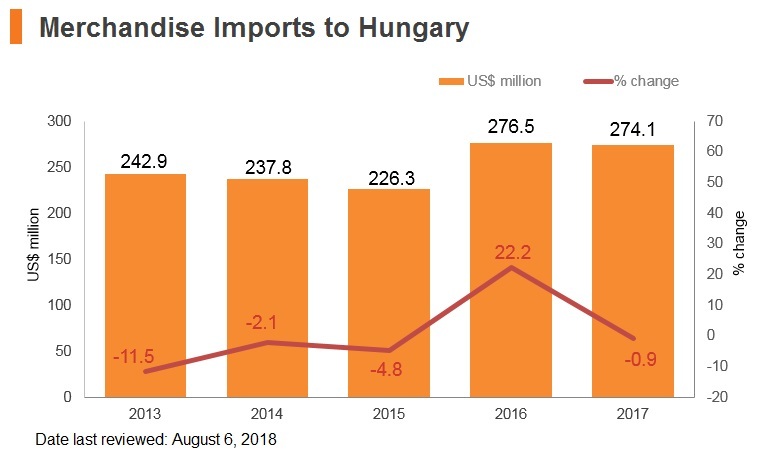 As part of the country’s EU accession, Hungary eliminated foreign trade zones. Though the Ministry of National Economy had plans to nominate customs free zones, there currently seems to be little demand. 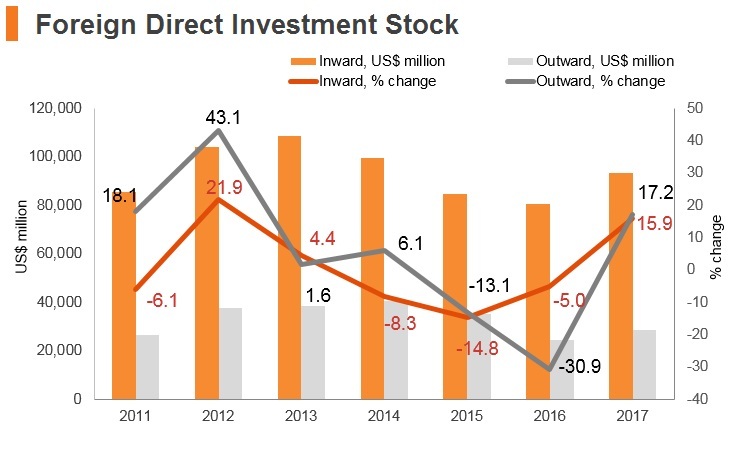 Nevertheless, Hungary offers a well-developed incentive system for investors, which is anchored by a special incentive package for investments over a certain value, which is typically over USD11 million. 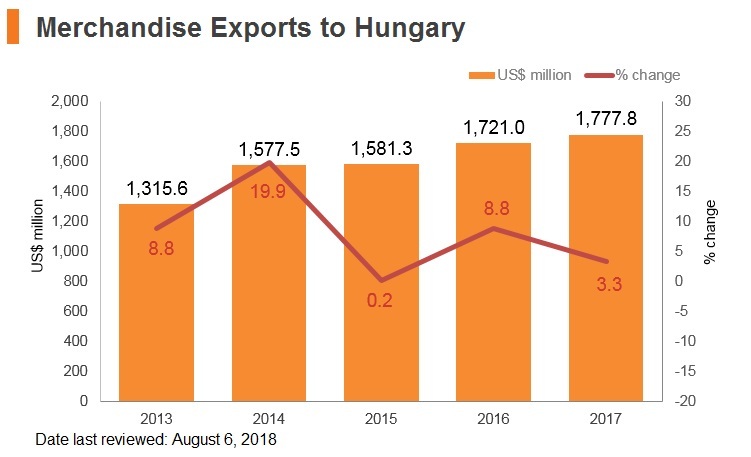 Administered by the Hungarian Investment Promotion Agency (HIPA) and managed by the Ministry of National Development (MND), the incentive system is compliant with EU regulations on competition and state aid. 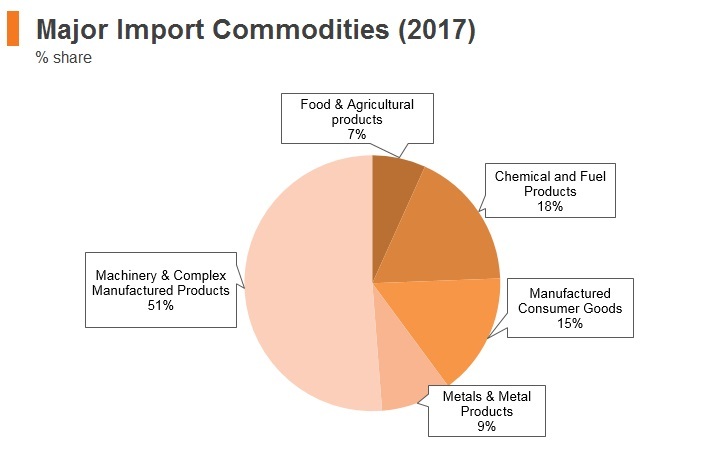 Investors who establish manufacturing facilities, logistics facilities, regional service centres, R&D facilities, bioenergy facilities, or those who make tourism industry investments in any area stand to benefit from the incentive packages which may consist of cash subsidies, development tax allowances, training subsidies, and job creation subsidies. 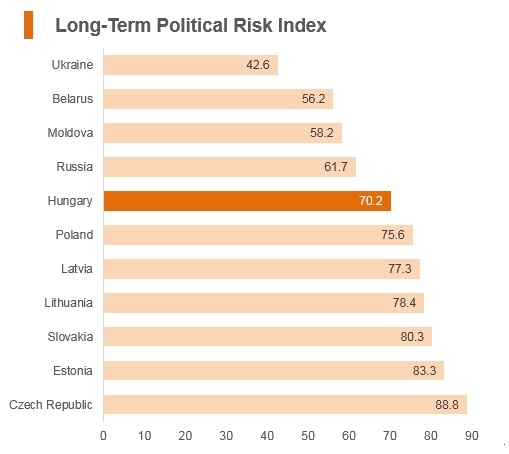 In December 2016, Hungary's National Assembly approved several laws and amendments that will have a considerable impact on the operating environment for businesses. One such bill established a 9% flat rate corporate tax starting from January 1, 2017. 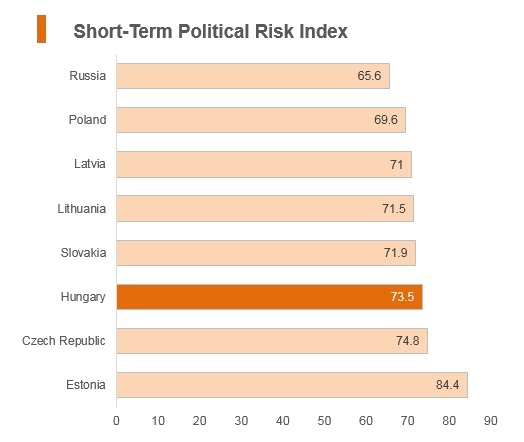 This tax decrease has made Hungary's tax rate one of the lowest in the EU. International Financial Reporting Standards (IFRS) has been adopted in Hungary. 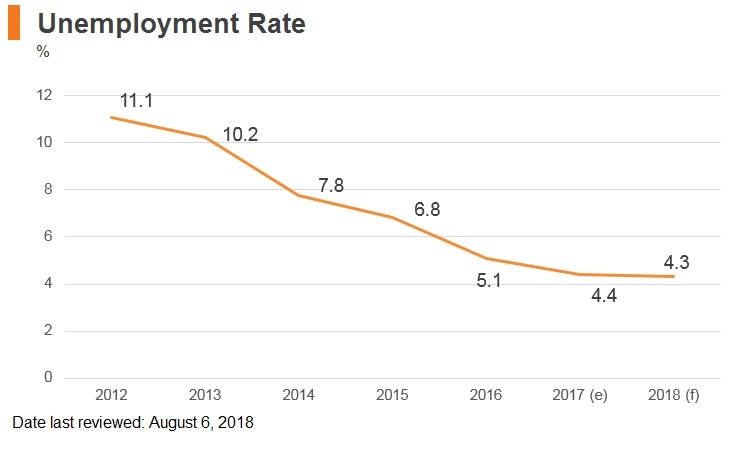 For many companies, the mandatory adoption is postponed from 2017 to 2018. From January 1, 2018, the VAT rate on internet access services and on fish for consumption purposes is reduced from 18% to 5% and from 27% to 5%, respectively. Furthermore, the VAT rate on the edible by-products and meat offal of domestic swine is also reduced to 5%. 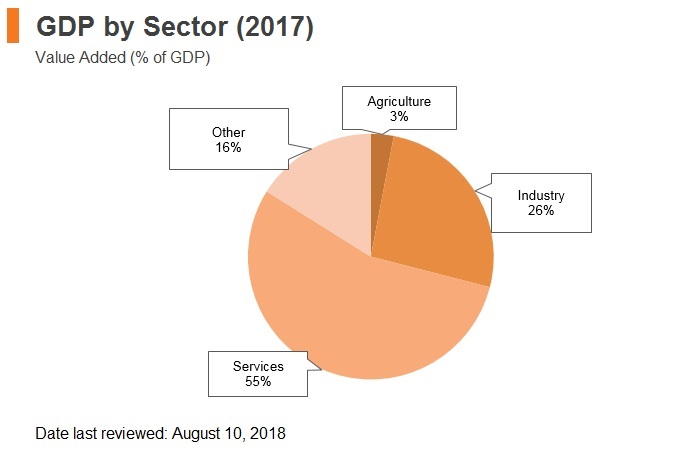 The catering sector is also benefited from VAT rate cuts because from January 1, 2018 the VAT rate on meals provided and certain non-alcoholic beverages prepared locally in bars and restaurants is reduced from 18% to 5%. Preferential tax rates were introduced relating to hybrid and electronic cars. As of January 1, 2018, the employer social charge rate has been additionally reduced from 22% to 19.5%. Consequently, the employers’ payroll expenses have been reduced by 2% (2.5/123.5). Also, the rate of healthcare tax has been reduced from 22% to 19.5% as of 2018 in line with the reduction of the employer social charge rate. As a result, public dues payable for business meals, corporate events, and certain fringe benefits have been reduced from 43.66% to 40.71% in total. Value added tax Payable at the general rate of 27%. For some goods and services, reduced rates of 18% and 5% are applicable. Nationals of Canada, Australia, and the USA intending to stay in Hungary for more than 90 days need to apply for a long term stay visa, whereas EU nationals staying longer than 90 days need only register with the immigration department. In addition, citizens of many other countries may travel to Hungary without a visa and may stay there for a maximum period of 90 days. For Hong Kong, this exemption applies only to holders of a Hong Kong Special Administrative Region passports. Hungary is also part of the Schengen Agreement as of December 7, 2017 which has made traveling between member countries much easier and less bureaucratic. The Schengen visa and entry regulations are only applicable for a stay not exceeding 90 days. In the wake of the migrant crisis in Europe, the Schengen States have tightened controls at their common external borders to ensure the security of those living or travelling in the Schengen Area. 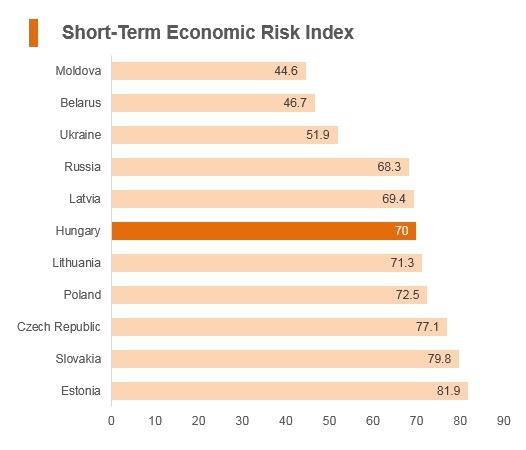 Economic growth rates in Hungary will ease in the coming years, but remain comfortably higher than in more developed EU peers. 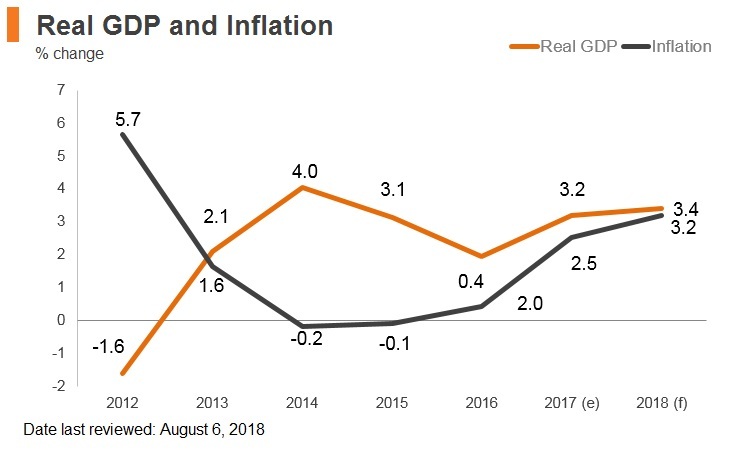 Emerging from a protracted period of private deleveraging, the economy will be boosted by stronger consumer demand. 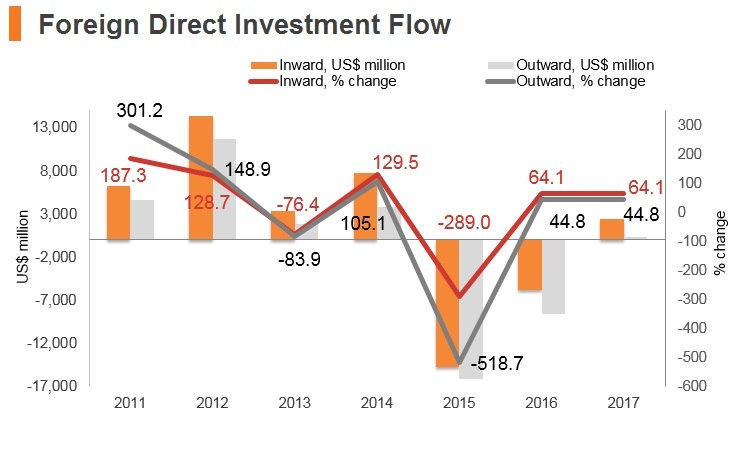 Looking ahead, the increasingly tight labour market and subdued foreign direct investment inflows will weigh on output. 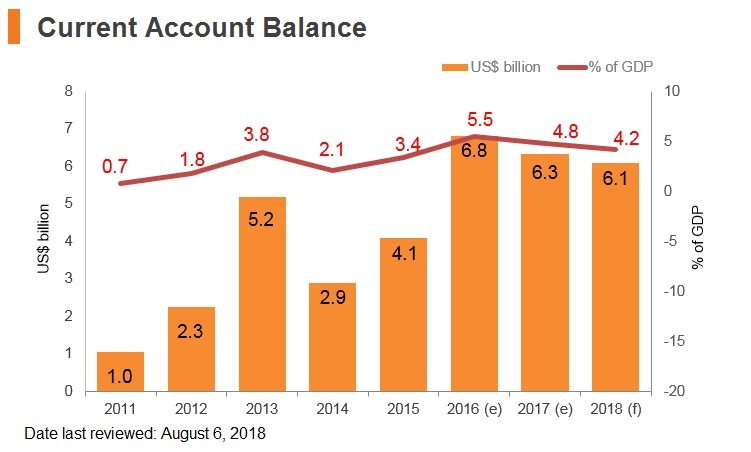 Gross external debt will remain high by regional standards, although the downward trajectory will ensure it is sustainable in the medium term. 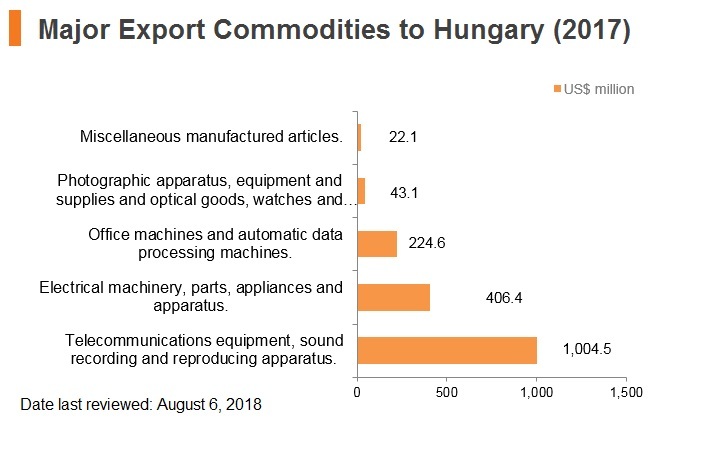 Note: Hungary has a double taxation agreement and Investment Promotion & Protection Agreement (IPPA) with China (mainland), which it concluded on June 17, 1992. This came into effect on December 31, 1994 and has entered into force in both countries on December 31, 1994. Holders of a valid HKSAR Passport or valid BNO Passport can enjoy visa-free access to enter Hungary for the purpose of short-term visits of up to 90 days within a 180 day period. For work purposes, Hong Kong citizens need a working visa in Hungary.